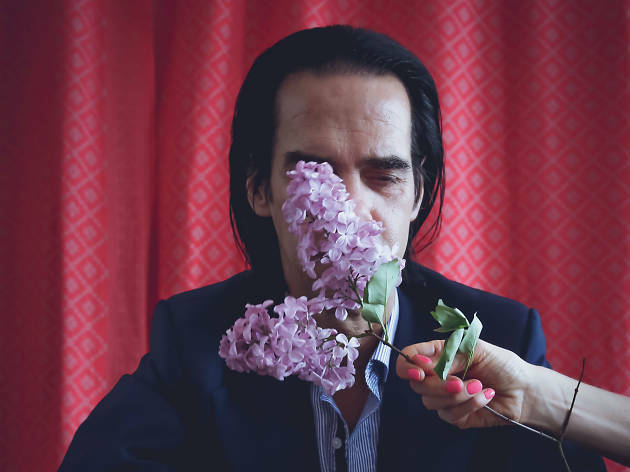 Legendary musician Nick Cave has announced he’s returning to Sydney Opera House in January for a special in-conversation evening featuring solo piano performances and an open Q&A with fans. The new show format is inspired by the deep connection he experienced with fans during his 2017 world tour with the Bad Seeds. The ARIA Hall-of-Famer has created an unconventional and moving event for honest chat interspersed with some of his most beloved songs – and tickets are a reasonable $59. 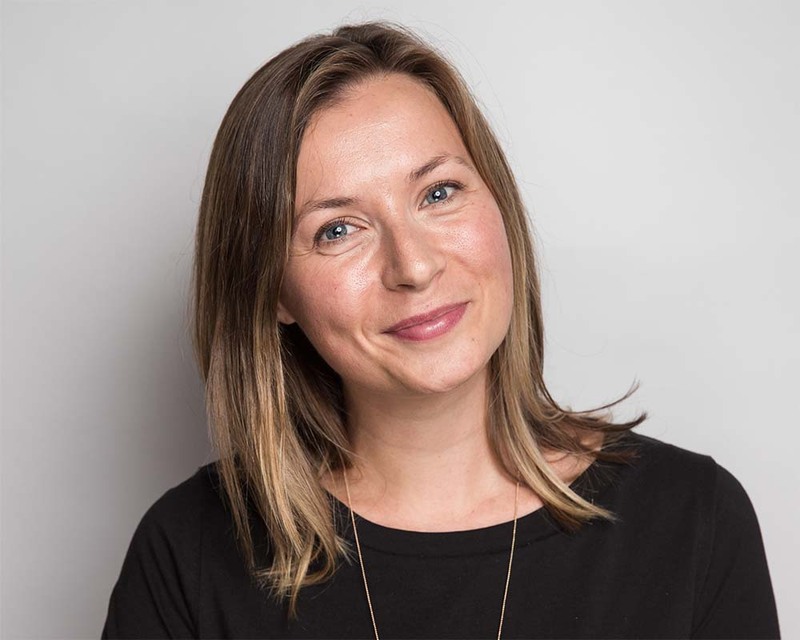 It's an event spearheaded by both Ben Marshall, head of contemporary music at Sydney Opera House, and Edwina Throsby, head of talks and ideas (behind events such as Antidote). The event takes place in the Concert Hall on Tuesday January 8, so if you want to be part of that challenging and playful audience Q&A be ready when tickets go on sale to the general public on Thursday October 18. 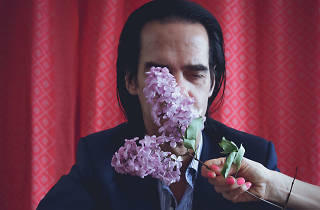 Find ticket details for Nick Cave at Sydney Opera House on January 8. Did you hear that the world is running out of coffee?